In previous videos I’ve shared the top 3 reasons to live in Steamboat Springs not only from my perspective but from a newer resident’s perspective, reasons to love mud season in Steamboat, I’ve also shared highlights of areas and neighborhoods in Steamboat, not to mention countless Steamboat Springs properties for sale videos. With this latest video, however, I am giving you the inside scoop on locals’ favorite winter secrets about our great community. From the best place to buy winter gear, to the best winter hike location, to the best place for lunch with views or apres ski, I’m spilling the beans. Now you, too, can live like a Steamboat local. 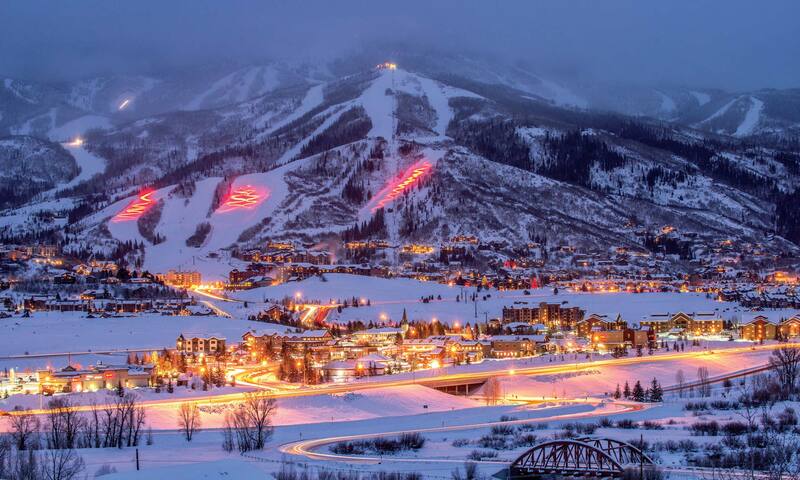 Top 3 reasons to live in Steamboat Springs, CO.